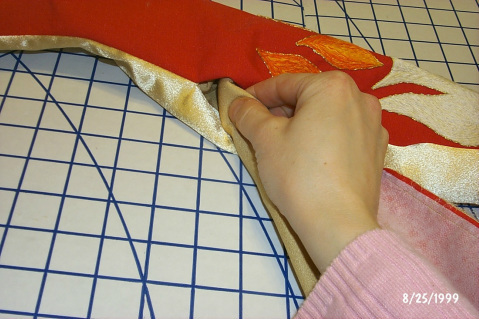 Ever wanted to make a stole? Ever thought you could do it... as long as you had a little help? You can do it, and we can help! 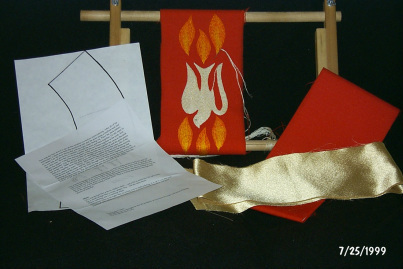 Check out our designs and order the stole kit that is right for you!